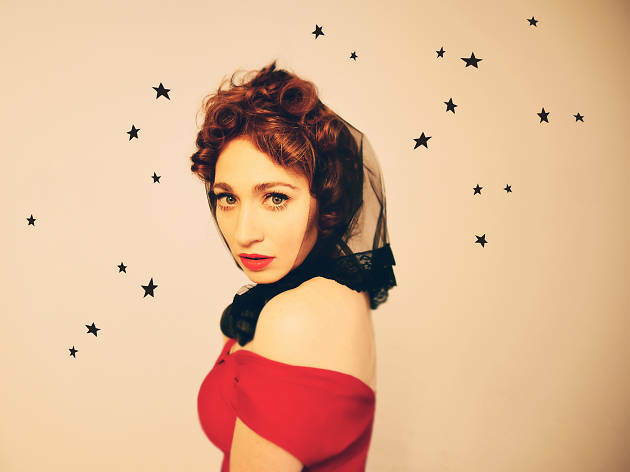 Quirky pop songstress Regina Spektor is coming to the Sydney Opera House for a one-off solo performance on Monday July 9. With seven albums now under her belt the indie-pop pianist known for songs like 'Fidelity', 'Samson' and 'Us' will be playing music from her full repertoire at her only Sydney show. 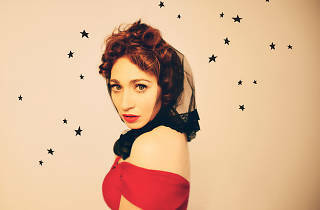 Tickets for Regina Spektor at the Sydney Opera House go on sale Thursday May 17.